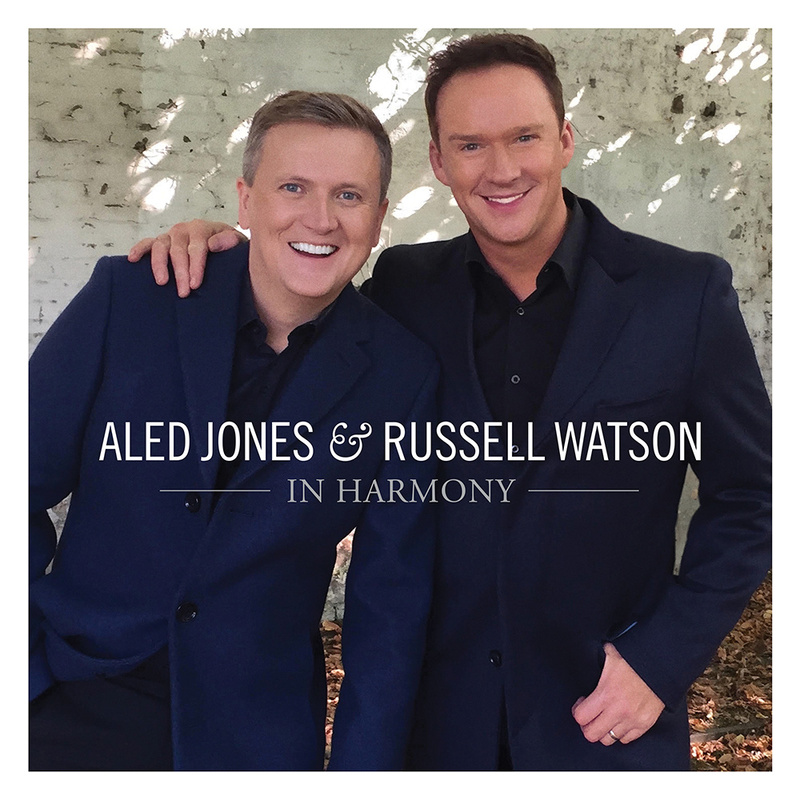 A collection of well loved hymns, arias and popular songs. Tickets for the 2019 joint tour are onsale now. Click Here for tickets. Tickets for the UK & Ireland tour are onsale now.